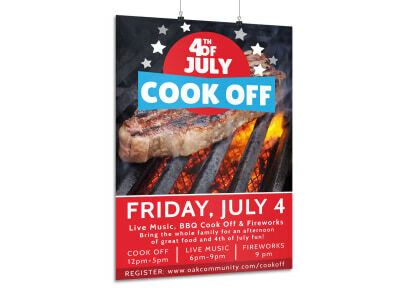 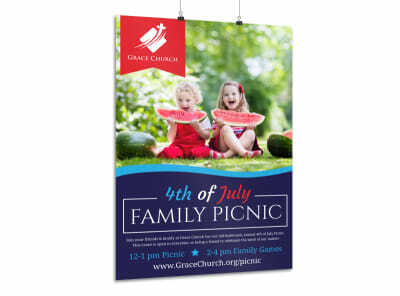 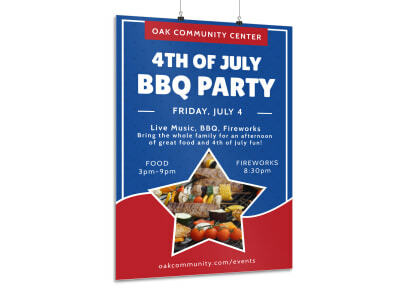 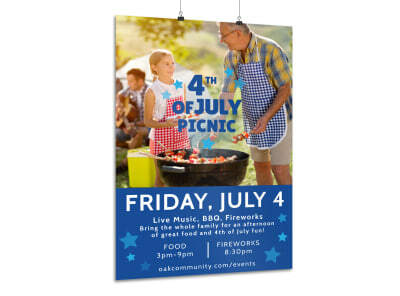 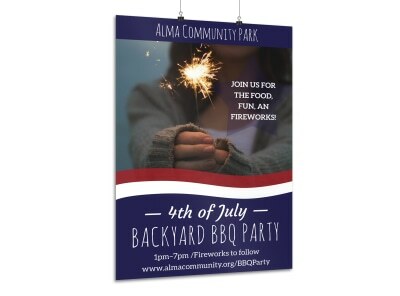 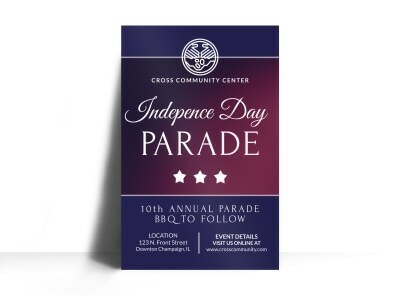 Promote your Independence Day sale or celebration in a BIG way by utilizing all the real estate available on a fully-customized poster that reaches everyone that passes by. 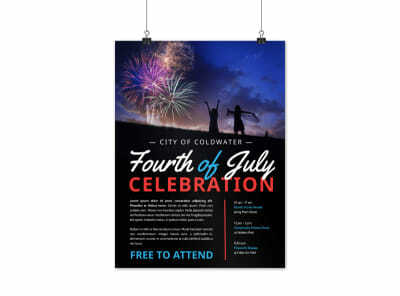 Our patriotic in-house team of graphic designers has already laid a foundation with a library full of 4th of July poster templates for you to select from. 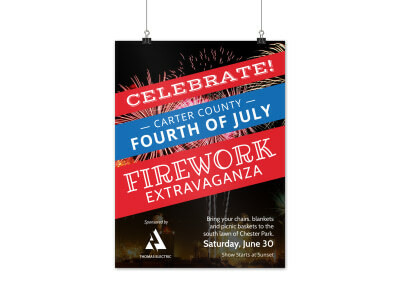 MyCreativeShop’s easy-peasy online editor empowers you to build on that foundation to turn your chosen template into your very own piece of Americana. 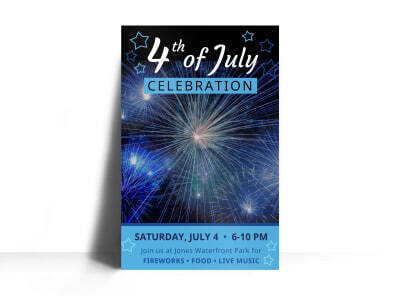 In the spirit of freedom, all of your projects are always yours to print in any way you like, but if you choose to go with us, we’ll guarantee your satisfaction!